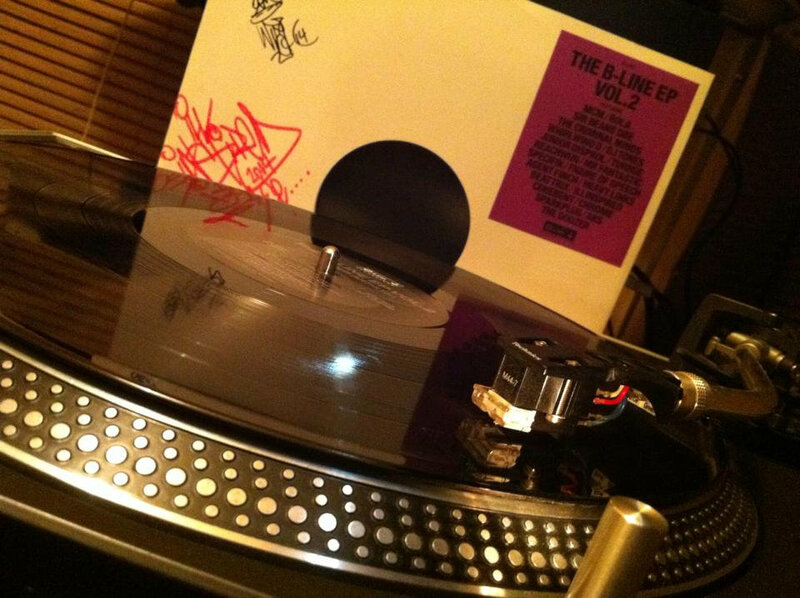 Dexon_exAlone So old school!! 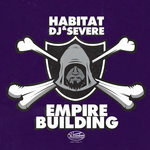 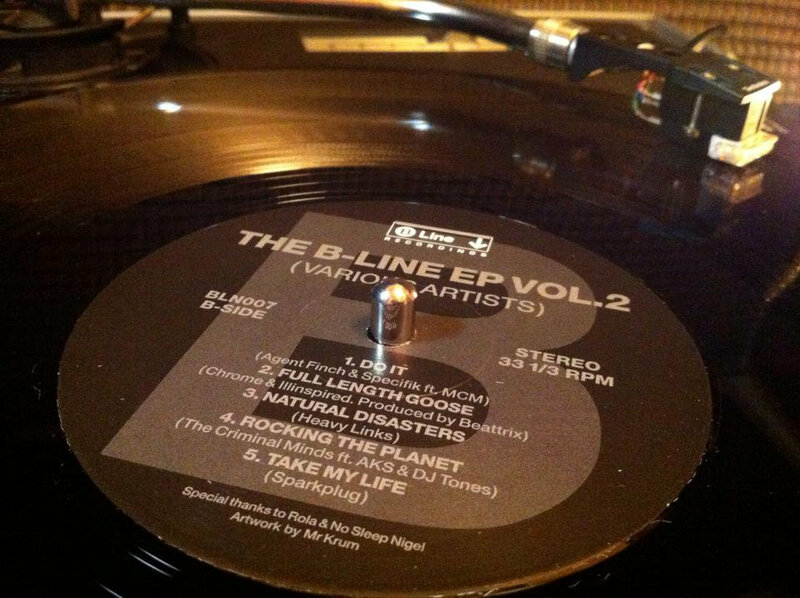 Favorite track: Seismic Shift featuring Iron Braydz. 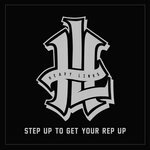 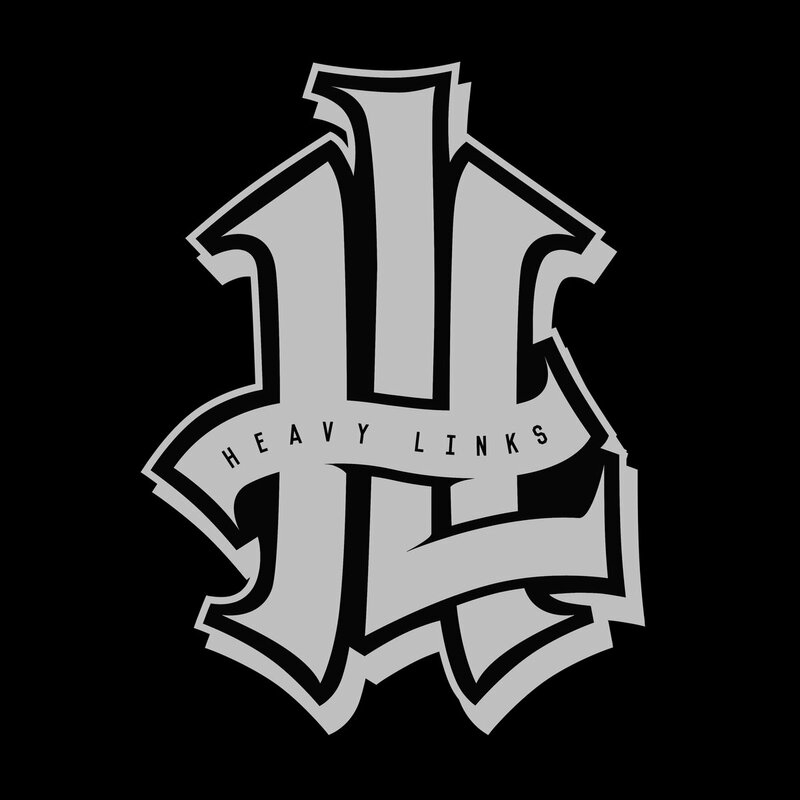 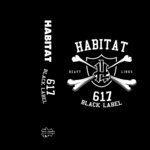 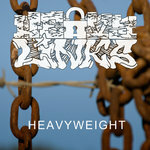 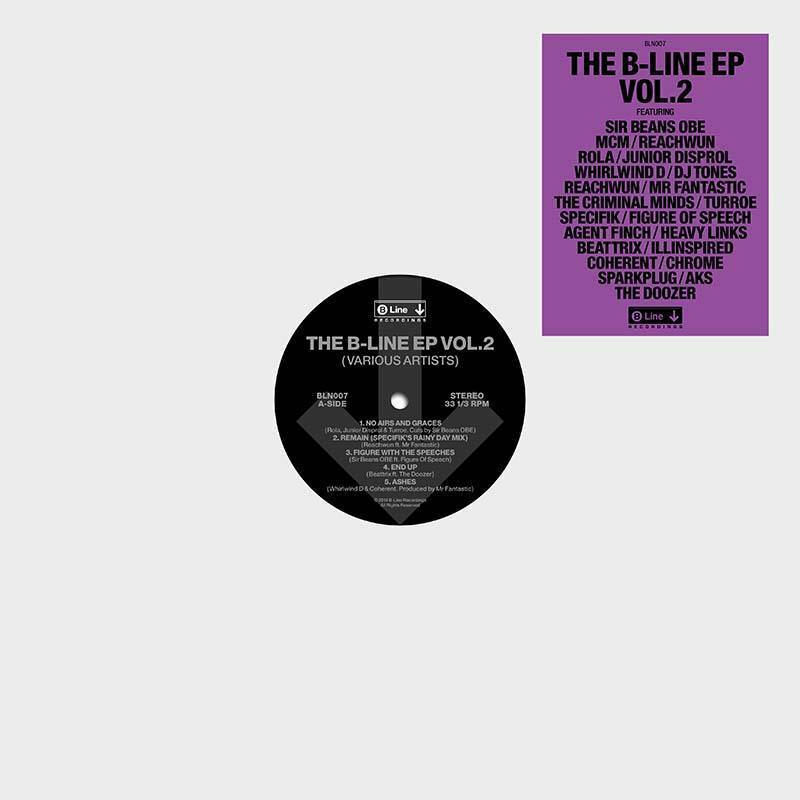 Heavy Links debut release on B-Line Recordings. 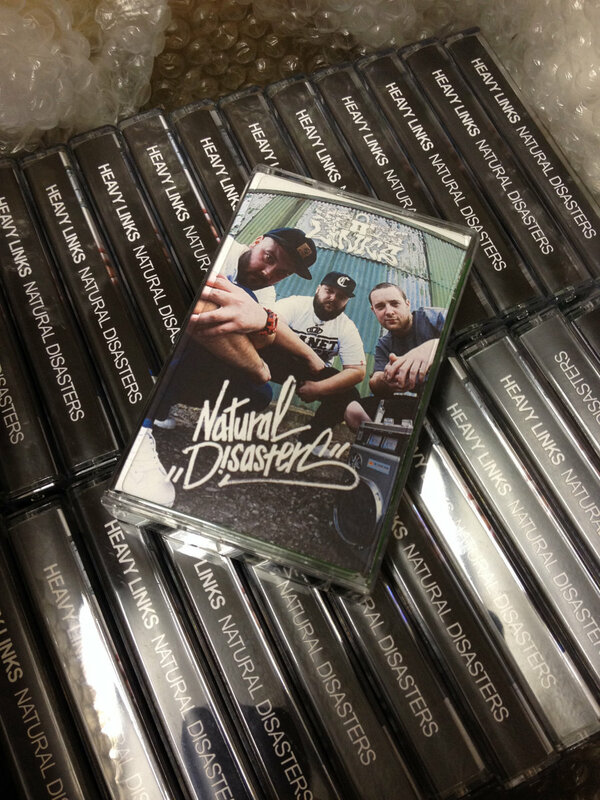 Available on Limited Edition (50) Cassette Tape, CD & Free Download. 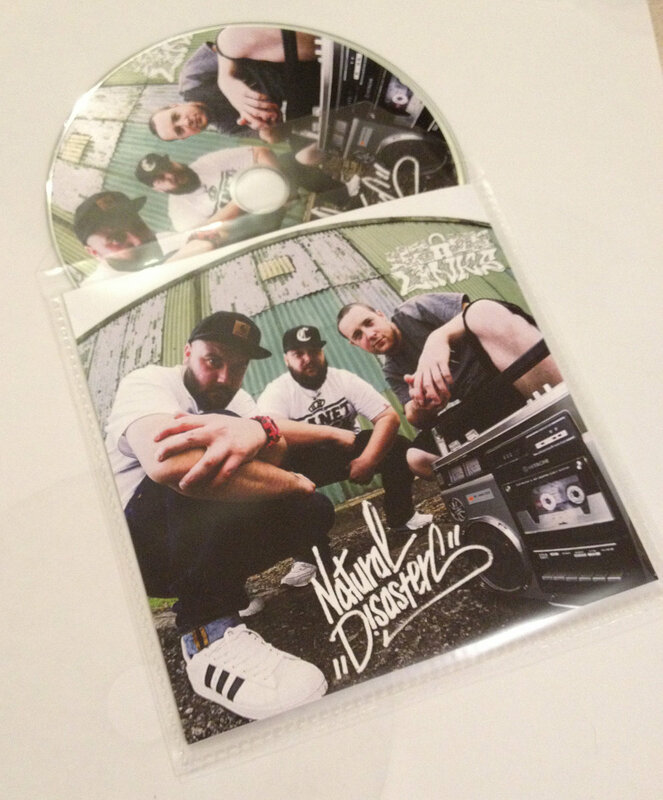 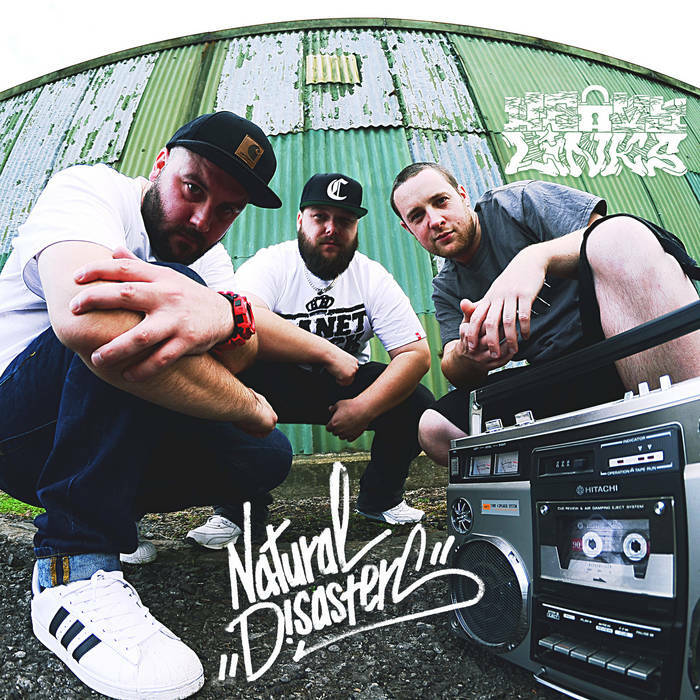 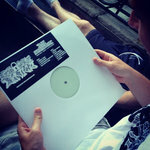 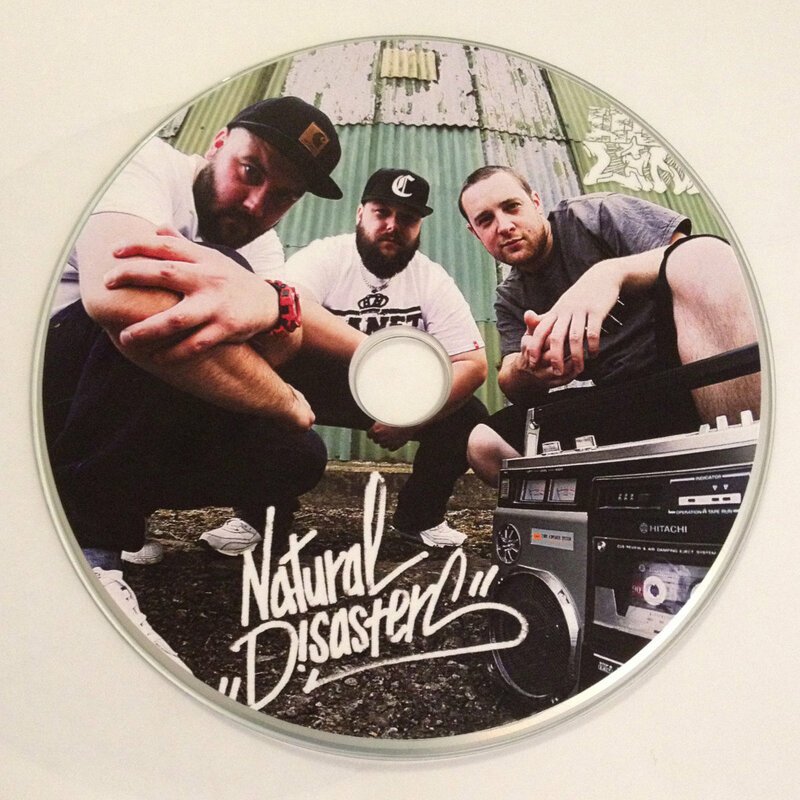 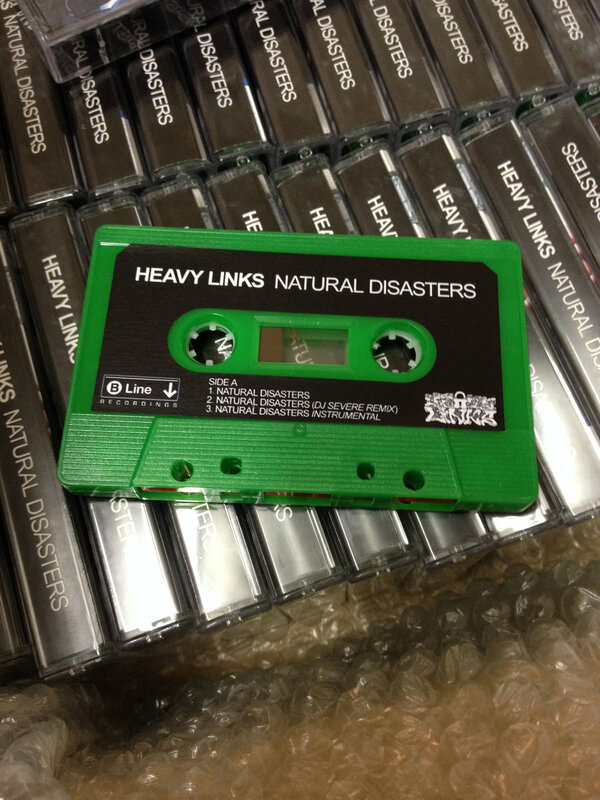 Natural Disasters also available on 12" Vinyl as part of the B-Line EP Vol 2. 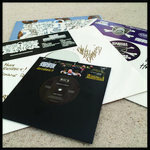 Massive shouts to Planet Rock Graphics for all their help in making this release possible.